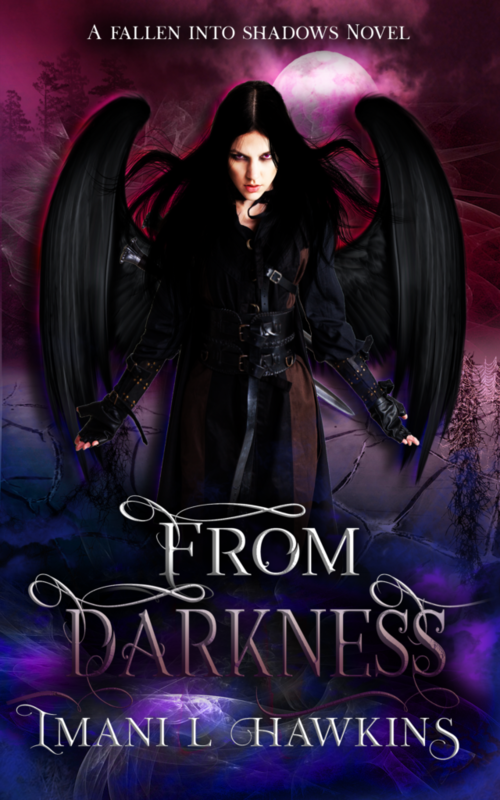 This entry was posted in Promotion, Release Blitz and tagged amazon gift card, author interview, book recs, contest, fallen angels, fantasy, From Darkness, giveaway, Imani L. Hawkins, indie authors, new release, release blitz, urban fantasy. Bookmark the permalink. ← C.L. Cannon’s January BookBub Giveaway!